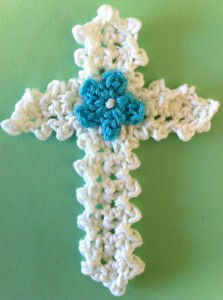 The simplest stitch can create the most beautiful necklace if you just pick the right yarn. This Ribbons Necklace is made with only chain stitches, but the choice of yarn creates a spectacular look! 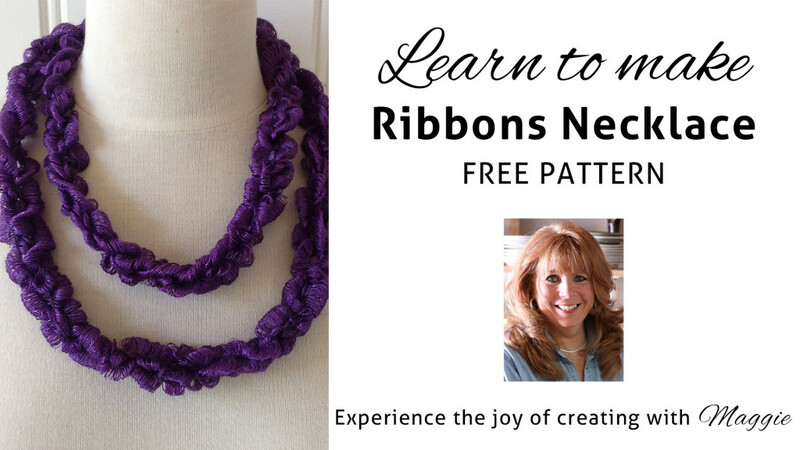 Click the photo for the Ribbons Necklace pattern. 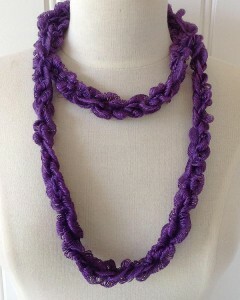 The wonderful texture of this necklace comes from the Red Heart Ribbons yarn we used. 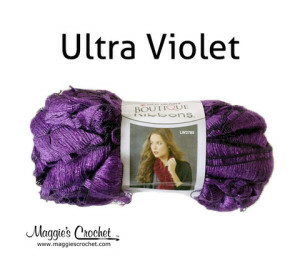 It’s often used for ruffled scarves but is also wonderful for fashion pieces. We used a 12 mm hook, though you could also finger-chain if you prefer a looser chain. 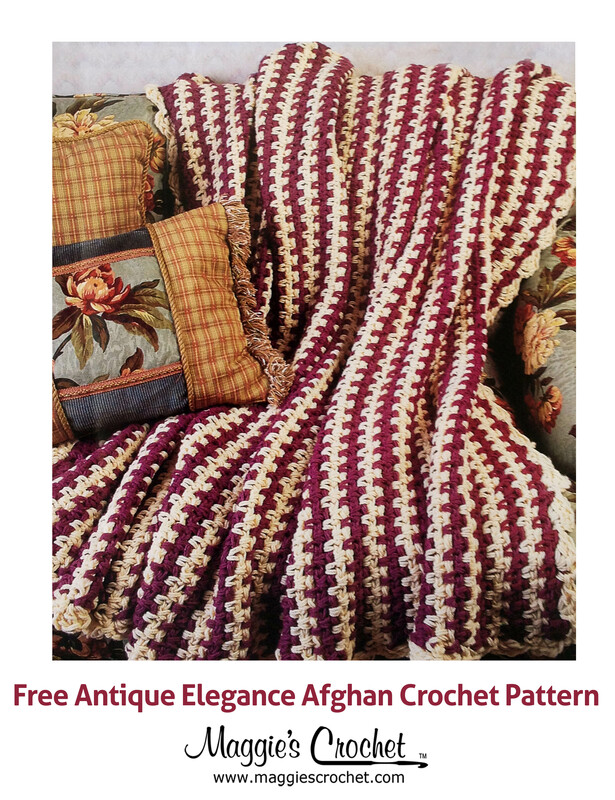 Click the photo for Ribbons yarn.